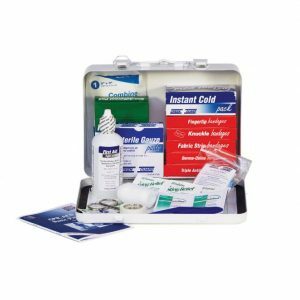 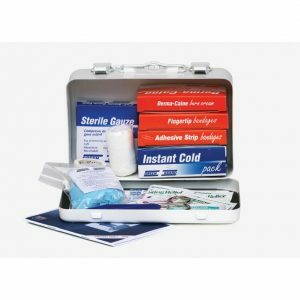 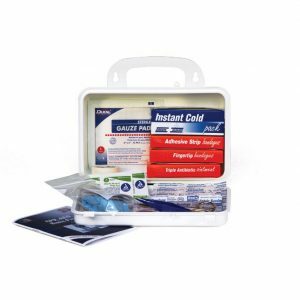 There’s a Green Guard first aid kit that is perfect for your needs! 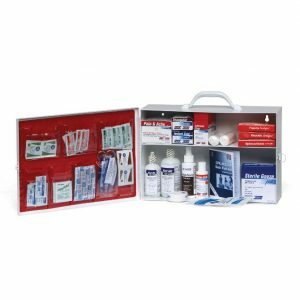 Whether you have a large fleet or a single truck, out kits provide on-the-spot help. 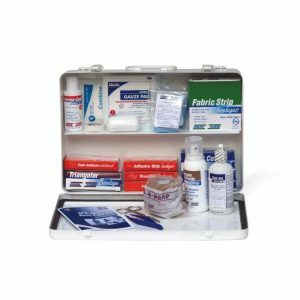 Each kit can be mounted in a vehicle for safety and is water and dust resistant.